I WARNED YOU. I told you not to set foot in my casino again. I told you to stay away. Because if I see those hips swinging around my suite, I’ll pin you against the wall and take you hard. And once I make you mine, I’m not gonna set you free. 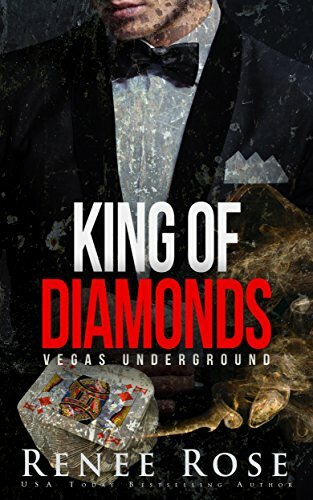 I’m king of the Vegas underground and I take what I want.